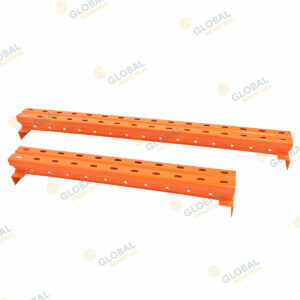 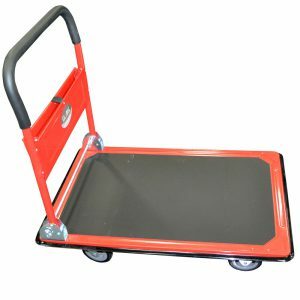 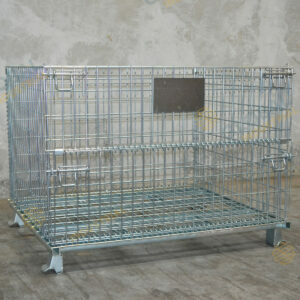 The Global Beam Safety clip is designed to lock your Global Pallet racking beams to your Global Pallet racking frames. 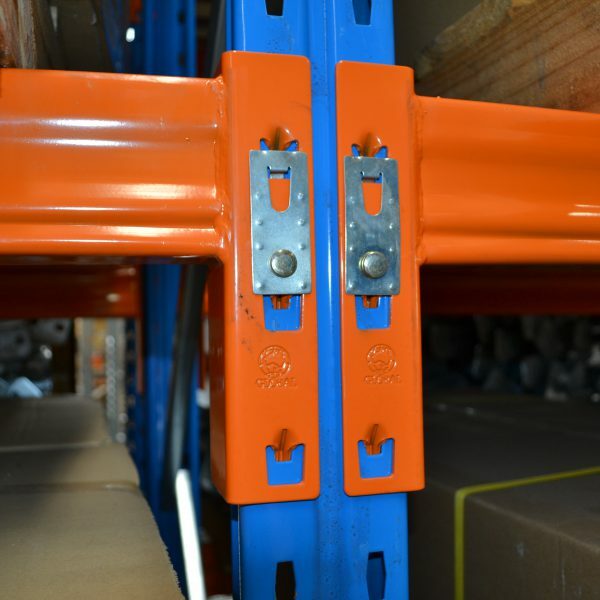 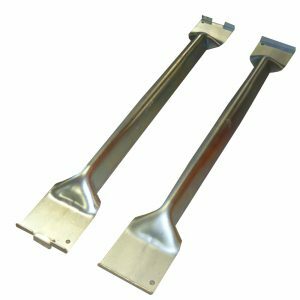 2 clips are included with every new purchase of beams however from time to time you may need replacements as per your regular rack auditing requirements under AS4084:2012. 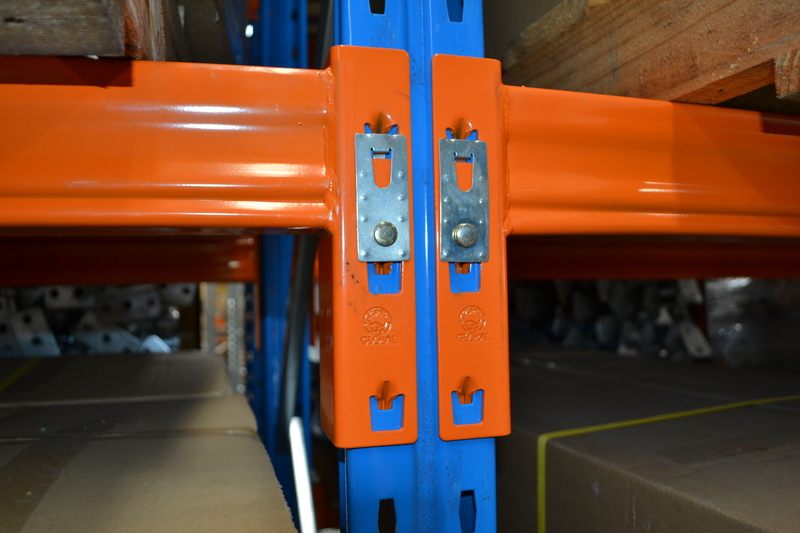 Replacement beam clips are readily available from our Perth, Melbourne & Brisbane warehouses.